See Us at the Albuquerque Comic Con! 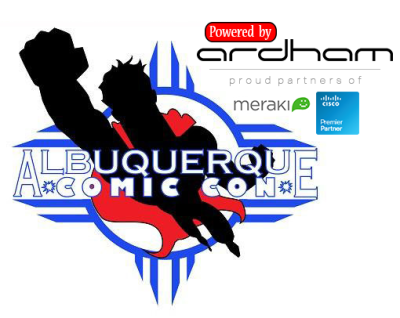 Get your tickets for a weekend of comic fun at the Albuquerque Comic Con! Running from January 10 through January 12 at Hotel Albuquerque in Old Town, this 4th annual event is guaranteed to offer plenty to every visitor. Twin Suns Comic Books and Game Center will have a booth there for all three days, so be sure to stop by and see all the goodies we will have on display and for sale! You need to know that we offer LIVE games with REAL people EVERY NIGHT! Meet like-minded people and get into the game! Check out our calendar for our nightly game schedules or contact us and set up your own game night at Twin Suns Comic Books and Game Center. Be sure to return regularly to this section to stay up to date on all the events and deals happening at Twin Suns. With Christmas just around the corner, we are bringing in plenty of new and classic items for your wish list.